The Shack will be your main hub for all things race related. You can pick your packet up when the weekend begins or as early as 10:30 am on the day of the race. Arriving early also gives you access to some pre-race crushes and a runner’s breakfast. Everyone will get to hit the sand at 12:30 pm to start the 5K. The route takes you back to The Shack where you can get your post-run Crush and enjoy live bands, DJs and games at the after party. Festivities are scheduled to last until 8:00 pm with plenty of variety for you to kick off the summer right. This year’s Crush N’Run at Virginia Beach is helping fund Camp Grom, a recreational therapy center dedicated to helping wounded warriors, their families, and children with special needs. This facility aims to create a fun and rehabilitating atmosphere for adults and children in different stages of disability or grief. With wheelchair accessible hikes, recreational pools and a fishing lake, there will be plenty to do for those who most need to heal and feel active. 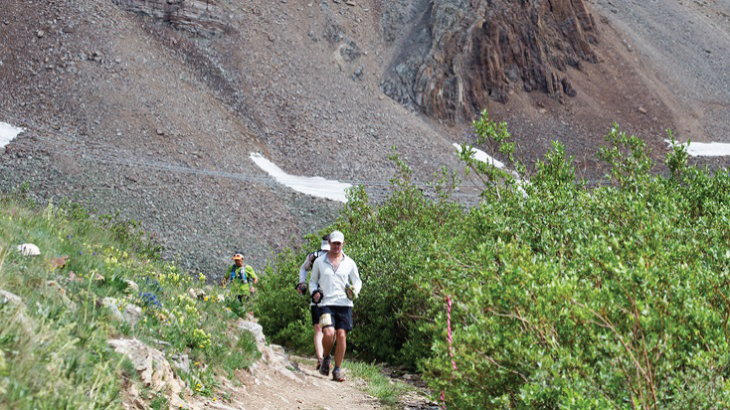 If you are an experienced and attentive runner, you may wear headphones or other listening devices on the course. Stay aware of those around you and be on the lookout for potential dangers. Due to the sandy nature of the course, strollers and pets will not be allowed at this run. If competition drives you, be aware there are prizes for the three fastest male and female runners. First place winners earn a professional juicer. You can look your results up online after the race or at the results kiosk that will be set up at The Shack. Other local spots getting in on the action include Chix and Waterman’s. The day before the race, Chix will have pasta specials for all your carb loading needs. Dry bag drop-offs and pickups can be coordinated with these nearby areas, too. 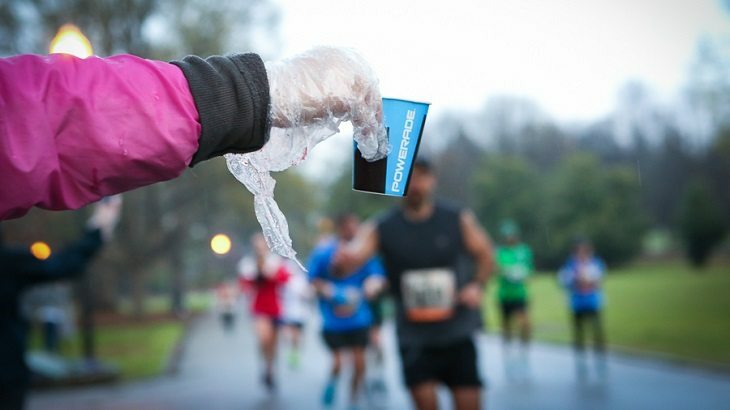 Keep hold of your runner’s bib because it entitles you and one guest free entry to the after party. This affair is family friendly until 8:00 pm, at which point it transitions to an event for those 21 and over. Parking is available, but if you are on a tight schedule or don’t want to pay for a garage spot, you can be dropped off or call an Uber. If you want to be out first, arrive early because the start of the race is corralled randomly.